Japan has dismissed its ambassador to Moscow over his failure to provide timely and reliable information about Russian President Dmitry Medvedev’s trip to one of the disputed Kuril Islands – Kunashir – on November 1. ­Back then, the Japanese Embassy in Moscow headed by Masaharu Kono had misled the government by reporting to Tokyo that such a journey was unlikely. As a result, the Japanese authorities could not assess the situation and take adequate steps, reports Itar-Tass, citing official sources. Prime Minister Naoto Kan and Foreign Minister Seiji Maehara were strongly criticized both in the media and the parliament for their failure in foreign policy. It is also reported that 61-year-old Kono will most likely be replaced by an expert on Russia, current Ambassador to the Czech Republic Chikahito Harada. Before being sent to Moscow, Kono used to be deputy foreign ministry on economic issues. He was appointed ambassador to Russia less than two years ago – in February 2009. The official decision is yet to be announced but it is believed that the personnel change could happen as early as January, Japanese media report. 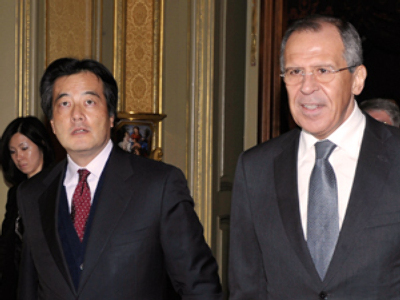 The news of Kono’s dismissal comes prior to the Japanese foreign minister’s visit to Moscow scheduled for February next year. Dmitry Medvedev’s November visit to Kunashir – one of the four disputed islands in the Kuril archipelago – angered Tokyo and fuelled domestic criticism of Premier Kan. The Premier called the trip “very regrettable” and foreign minister Maehara stated that the visit “hurts the feelings of the Japanese population”. Moscow responded by stating that the president’s travels around Russia are a home policy issue. 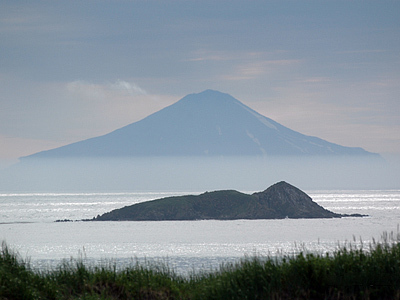 "…The Kuril Islands are part of Russian territory and belong to the domain of home policy. The president plans his domestic travels himself," Foreign Minister Sergey Lavrov said back then commenting on the matter. Russia considers the Southern Kurils part of its soil. Japan, however, claims Kunashir, Shikotan, the Khabomai Rocks and Iturup – known as the Northern Territories by the Japanese – part of its territory. The contested islands – which are believed to be rich in natural resources – have been a stumbling block in Russia-Japan relations for over 65 years, since the end of World War II when the Soviet Union captured the Kurils. 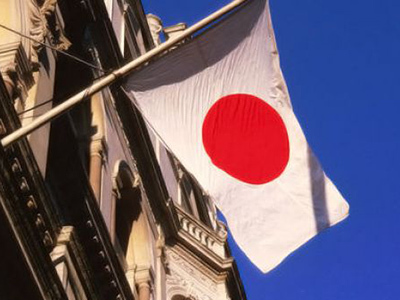 Tokyo demands that the island group should be returned, while Moscow says they were never Japan’s territories. Because of the unresolved dispute, the two countries have still not signed a formal World War II peace treaty.